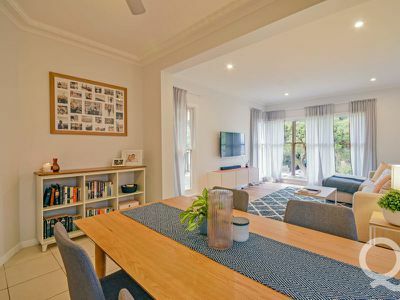 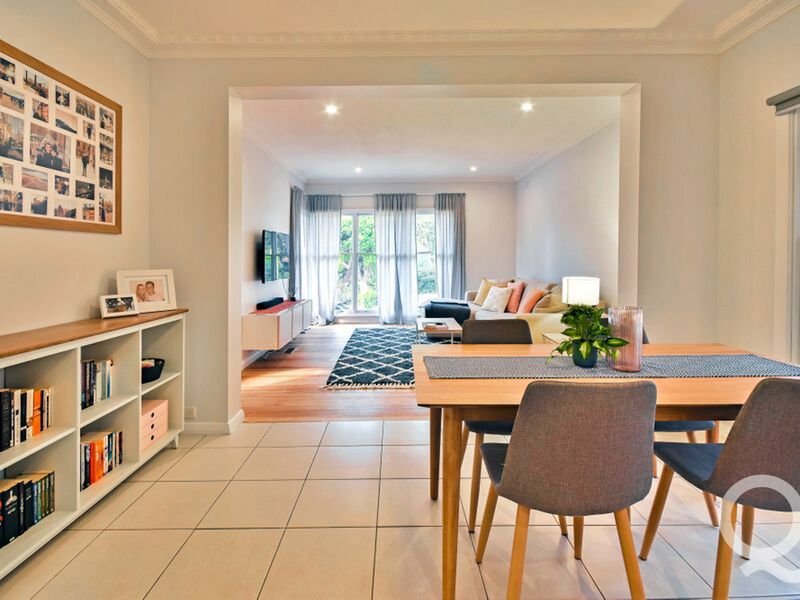 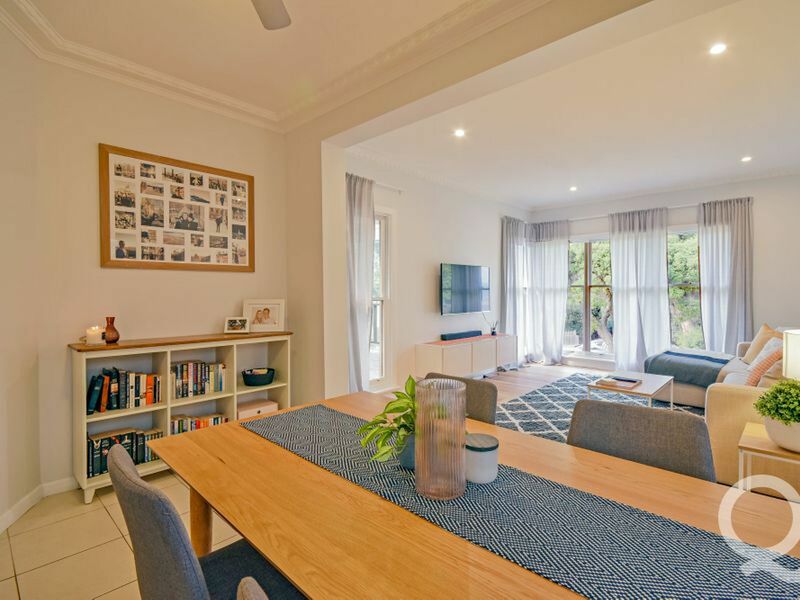 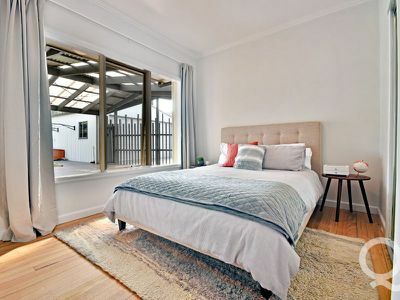 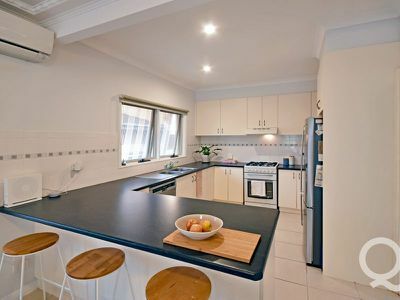 Positioned on the high side of a quiet street in excellent proximity to parkland, golf course and sporting facilities is this appealing, refurbished and updated brick veneer residence with refreshing and modern décor. 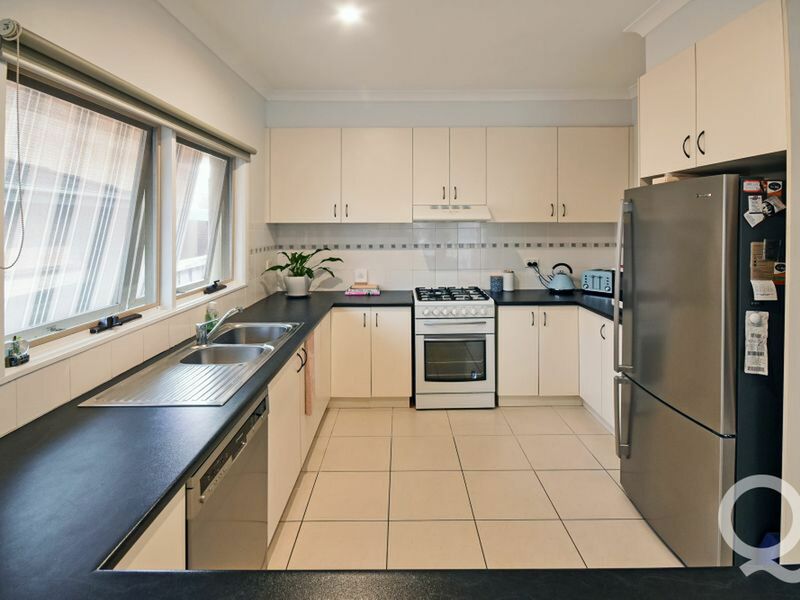 Internally, this eye catching residence offers 3 comfortable bedrooms, spacious open plan living / meals arrangement, modern kitchen with dishwasher, designer white bathroom and large laundry with second toilet. 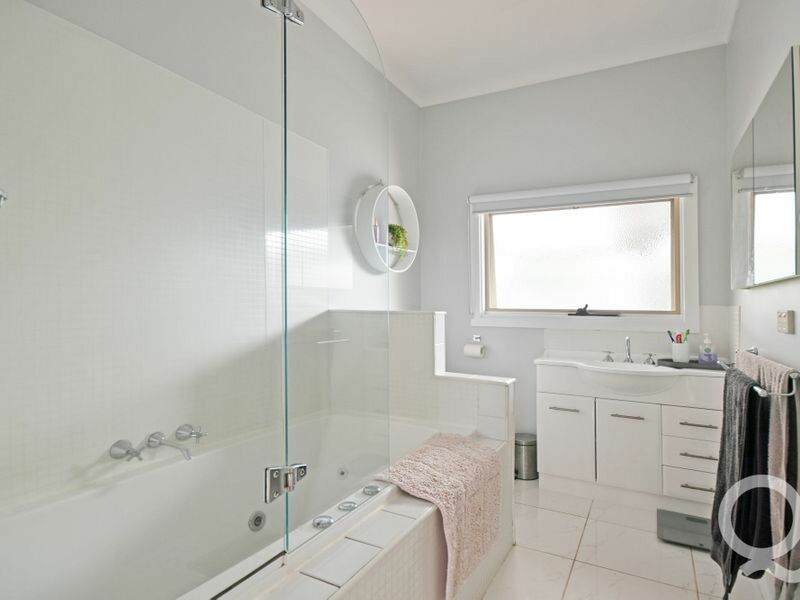 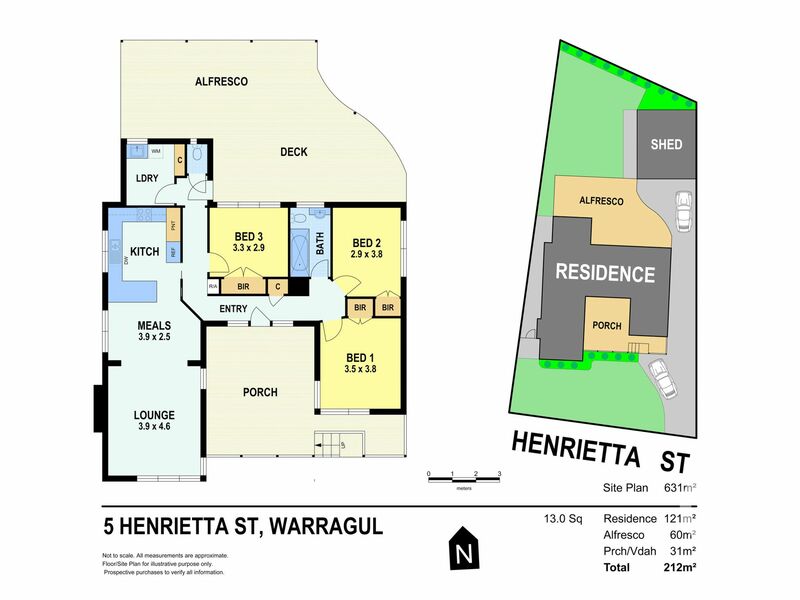 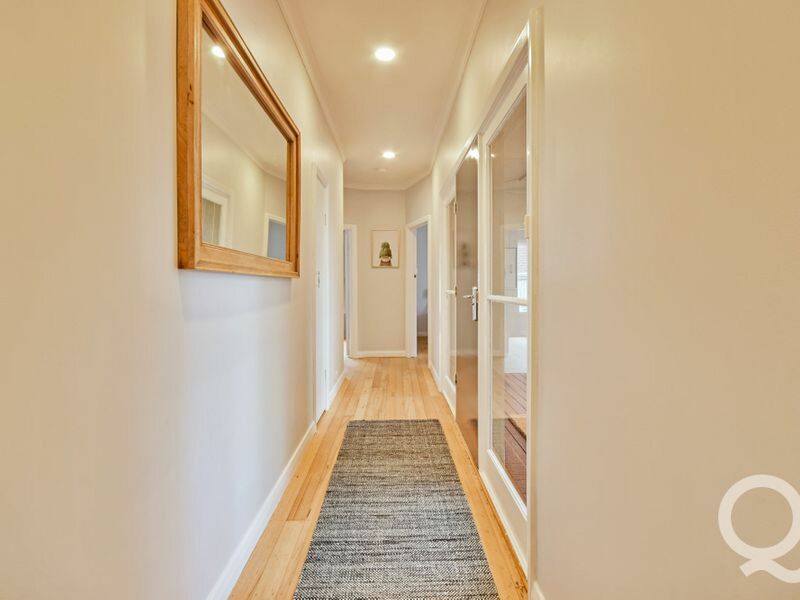 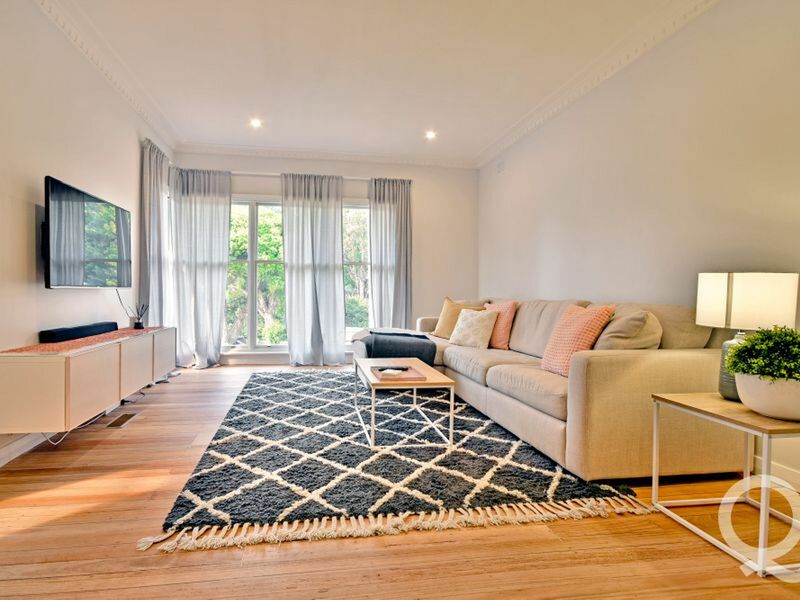 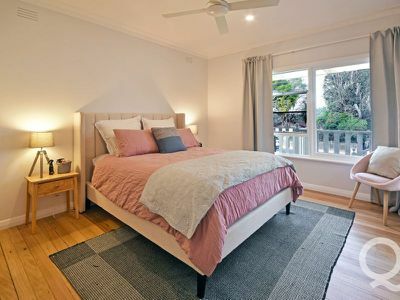 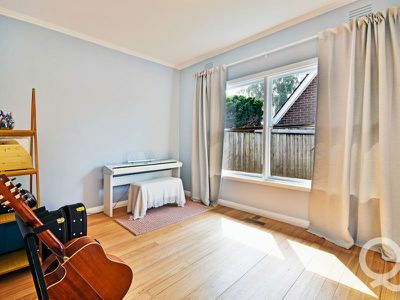 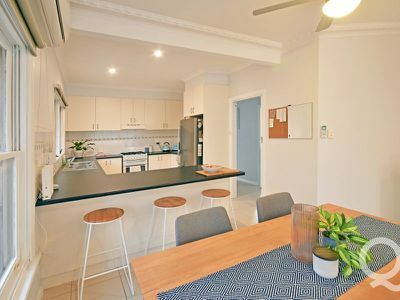 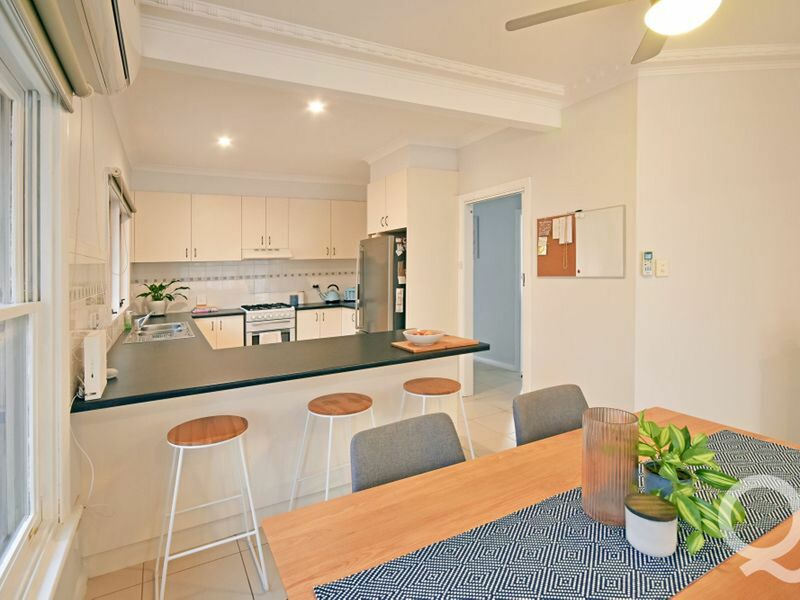 Other notable features include gas ducted heating, split system cooling, freshly painted interior, natural polished timber flooring, 9 foot ceilings and large windows, ensuring a light and bright lifestyle can be enjoyed. 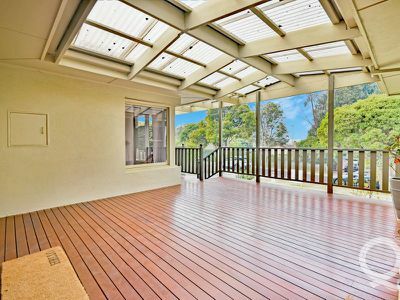 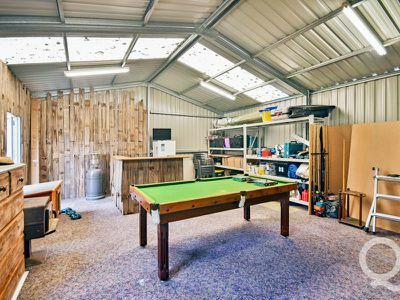 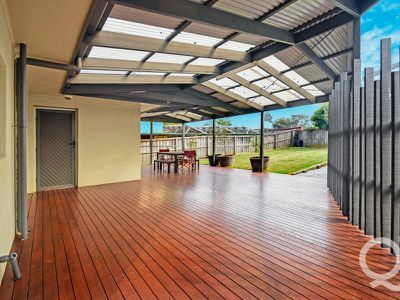 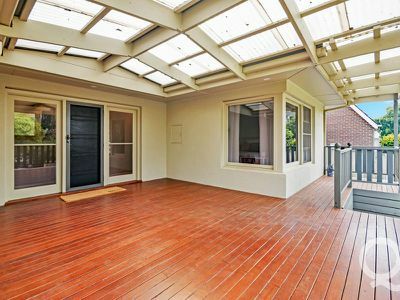 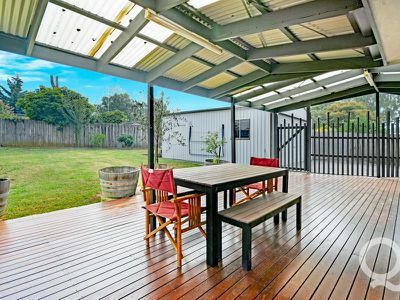 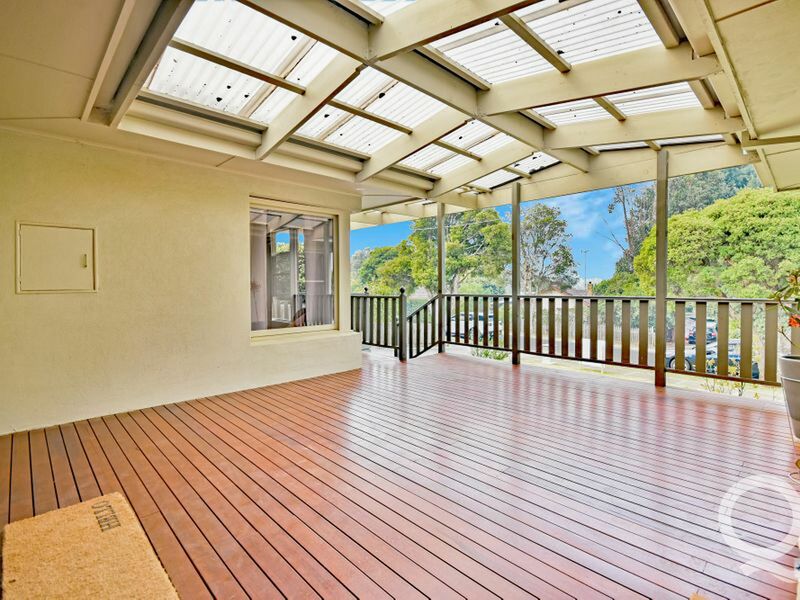 Dual entertaining options are available with sizeable front covered decking plus an expansive 6 square metre rear gabled decked pergola, where the privacy of a fully enclosed rear yard can be enjoyed. 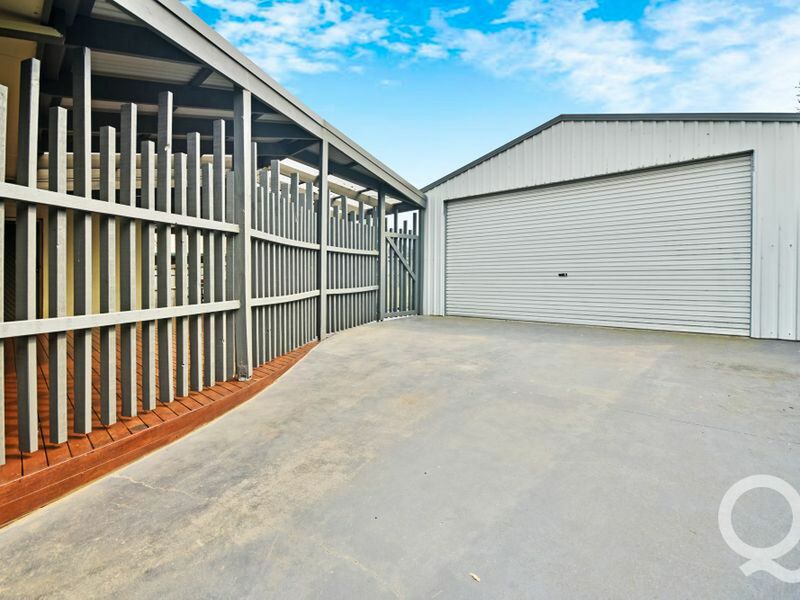 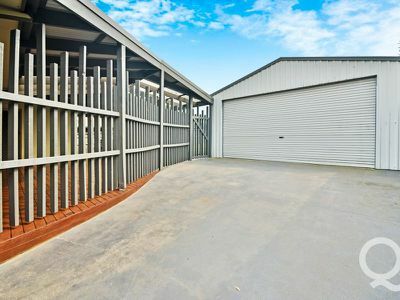 A double colourbond garage compliments plenty of off-street parking with full concrete driveway. 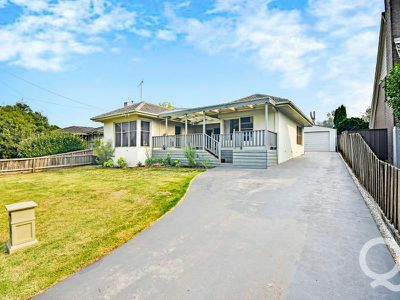 Complete with full landscaping and residing near walking trail, this affordable offering is well suited to couples, the young family or investors and is well worth your consideration when buying your next home.